The Russian news site RUSBASE has featured the Rare Pepe Directory and the rare Pepe trading community. 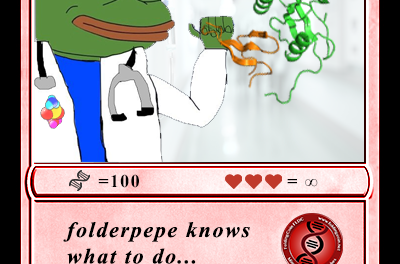 The corresponding site was named Rare Rare to Pepe Directory ( «folder with rare Pepe”). Images with different subjects of the frog Pepe placed there in the form of assets that belong to a specific user. The system works on the principle kriptovalyutnogo service: each image issued digital token is recorded in blokcheyn, and users can share a currency. 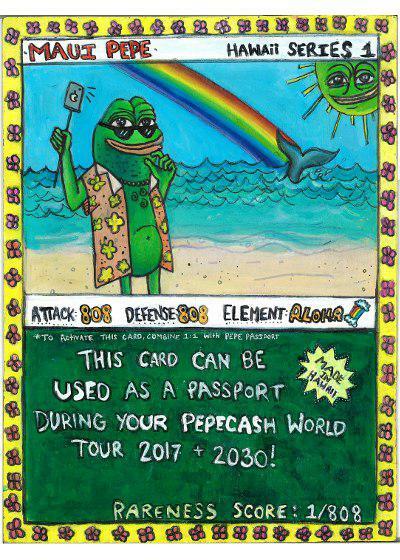 Each user has his own purse with memes – Rare Pepe Wallet, which is available free to create on the same site . 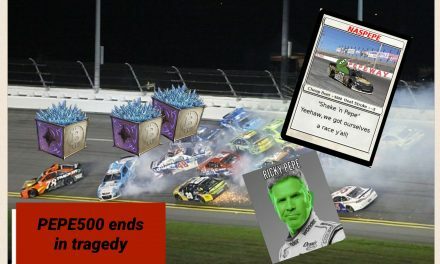 With the publication of a Motherboard.vice.com feature article on the Rare Pepe Blockchain Trading community, news of the Rare Pepe trading community rapidly spread around the world. 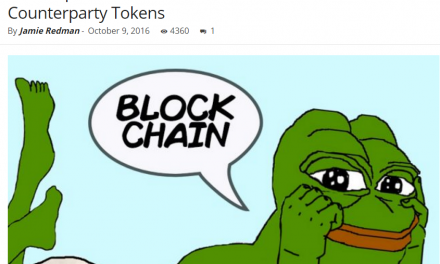 A sudden surge of Russian Rare Pepe enthusiasts saw the numbers in the Rare Pepe Blockchain Trading Telegram group surge by over 70 new members in a matter of hours, with more than 200 members now joining the rapidly growing Rare Pepe enthusiasts community in less than a week. So much Russian banter and exotic non Rare Pepe meme injection (some of a dubious nature) arrived into the Rare Pepe chat, that Rare Pepe Foundation directors moved swiftly to aid in establishing an official Russian language Rare Pepe Telegram group called Русская группа+RAREPEPE. The Russian Rare Pepe group is already a lively chat, even with some discussion about the missing 1,000 RAREPEPENEWS payments to recent subscribers to this site. We have published our response and will be paying out all our subscribers RPN’s this coming weekend. Stay dank, trade rare Pepes and prosper! Пребывание промозглой, торговые редкие Pepes и процветать!